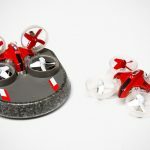 When multi-rotor drones come onto the market, the word “ready-to-fly” is almost non-existence because, unlike RC toys and RC scale models in the past, most quadcopters or multicopters come ready-to-fly (or at least, bind-and-fly). Well, that’s until Aerowood comes along. 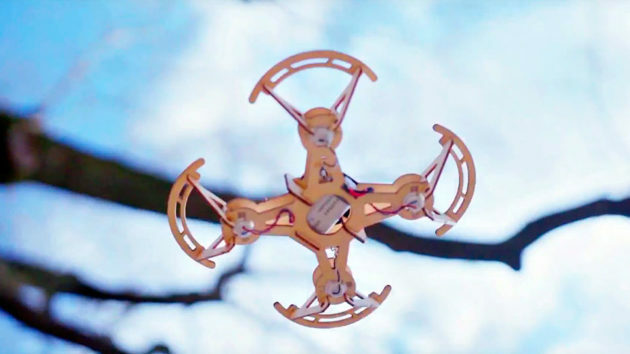 Aerowood defies the drone norm. 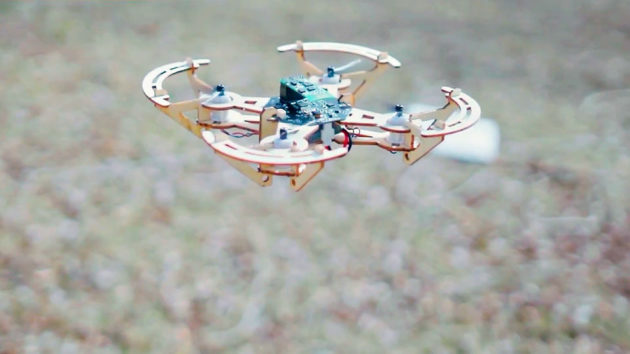 It is not ready-to-fly out-of-the-box. 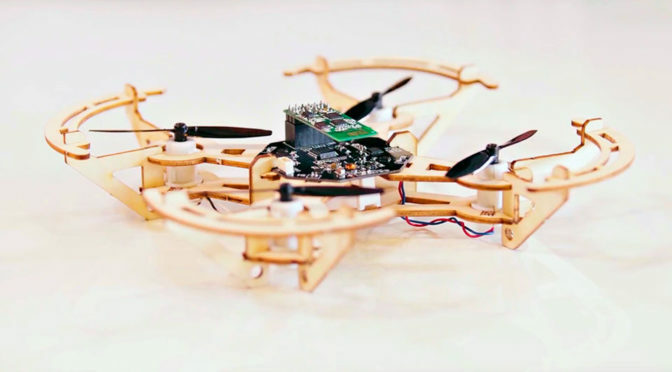 Not only it is a kit that requires you to roll up your sleeve and build it, it is, as hinted by its name, a wooden drone. Save for the rotors, motors and electronics, every components – all 184 pieces – are of laser cut linden wood. 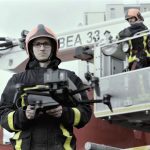 So, I guess that makes it a somewhat sustainable drone which is unheard of in the market until now. It uses mortise and tenon joints like a 3D jigsaw puzzle, so everything comes together easy peasy without the need for any tool and/or glue. 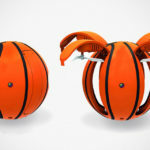 Other features include a six-axis flight control system, hover lock, one-key return, real-time WiFi transmission, 720p HD images and videos, programmable with multiple settings, auto KPA-altitude adjustment, built-in safe mode, a removable battery with 10 minutes of flight time on a single charge, USB support (presumably to charge the battery and for programming), and it comes supplied with a game controller-like controller that is, you guessed it, also made of wood. 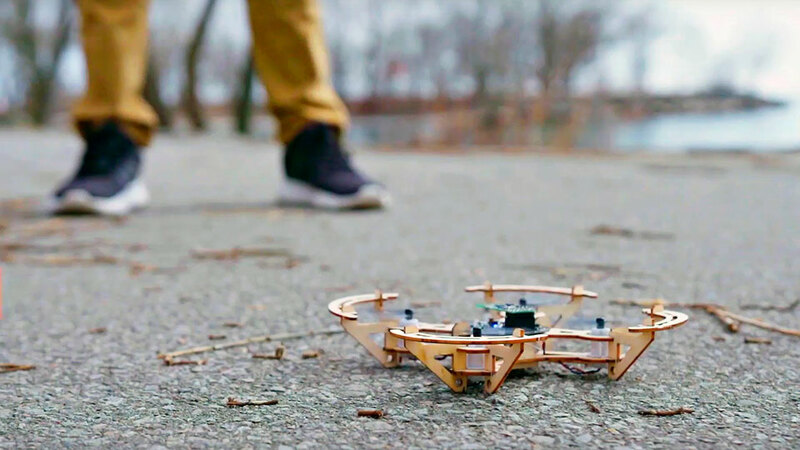 Everyone can fly a drone, but you will be the coolest person to do so because, you are flying wood. OK. That does not make any sense, does it? Never mind. Anyways, you get the idea. If you are down for it, you can find Aerowood Modular Wooden Drone Model Kit on Indiegogo where you can pre-order a unit for $79-169, depending on the configurations. The campaign is on flexible goal and so, it is a pre-order which will be fulfilled sometime in February-March 2019. Skip ahead to catch a very Hasbro-like toy advert pitch video. 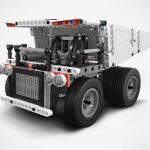 Is This Xiaomi Truck Building Kit A Blatant Copy Of LEGO Technic?